As a vegan, it is important that all the amino acids are included in the diet to provide adequate nutrition. The key to getting the right amount of protein is to combine different grains with different vegetables and pulses such as beans and rice, or tofu with broccoli. 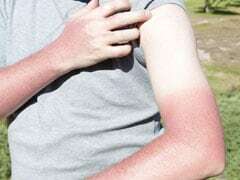 Protein is a vital part of our nutrition, making up about 17% of the body's weight and it is the main component of our muscles, skin, internal organs, especially the heart and brain, as well as our eyes, hair and nails. Protein is the building block of the body and helps your body function smoothly and maintain muscle mass. Our immune system also requires protein to help make antibodies that are required to help fight infections. Moreover, protein also plays a key role in blood sugar regulation, fat metabolism and energy function. 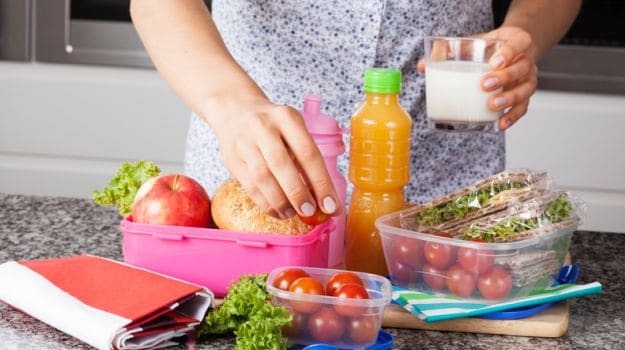 Protein foods actually break down into 22 naturally occurring essential amino acids which are known as the building blocks of protein, as well as being a good source of a wide range of essential vitamins and minerals such as zinc and B vitamins. As a vegan, it is important that all these amino acids are included in the diet to provide adequate nutrition. 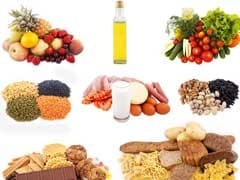 The key to getting the right amount of protein, and all the necessary amino acids, is to combine different grains with different vegetables and pulses such as beans and rice, or tofu with broccoli. Protein is the building block of the body and helps your body function smoothly and maintain muscle mass. Nutrients like protein play an important role in an athlete's diet. This is because the nutrient helps repair tissue and strengthen muscle mass. 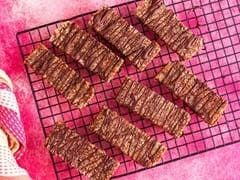 These protein bars are made with nuts, seeds and dates. With a delicious drizzle of dark chocolate on the top, these protein bars can be your go-to option for pre-workout snacking. Bean curd or tofu is derived from soya and just hundred grams of tofu provides eight grams of protein. 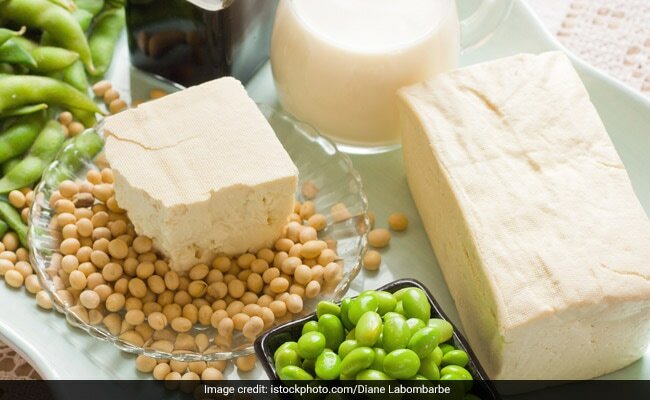 Tofu is very versatile as it can be cooked in variety of ways, including baking and stir-frying, as well as blending it into soups to make them creamier and can even be used in salads. Tofu provides eight grams of protein. 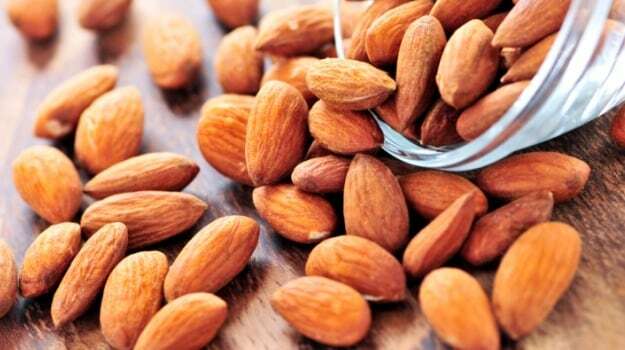 Healthy nuts and seeds are protein rich foods and must be included in your diet. They are very versatile and can be used with meals or as an evening snack to ensure adequate protein and energy, is maintained throughout the day. They are also rich in fibre which helps you keep full for longer. Healthy nuts and seeds are protein rich foods and must be included in your diet. 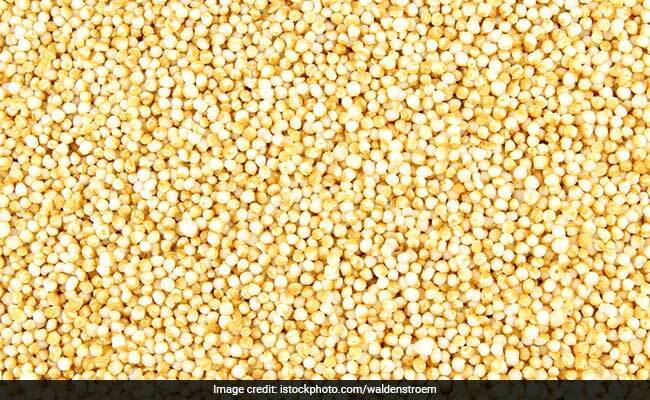 One of the pseudo-grains, quinoa has around eight grams of protein. This gluten-free seed-like grain is a superb source of protein, magnesium, antioxidants, and fiber. You can cook it, bake it, and even stir into stir-fry dishes and a lot more. This tiny green vegetable contains eight grams of protein per cup, so add a little of these sweet treats in your meal throughout the day. 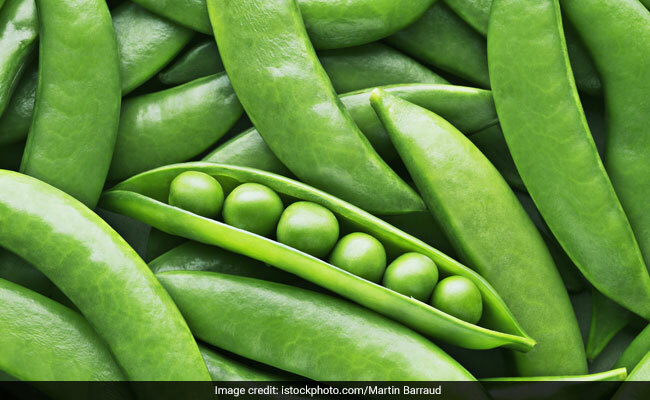 As an added benefit, peas are also rich in leucine, an amino acid crucial to metabolism and weight loss which is generally hard to find in most plant-based foods. 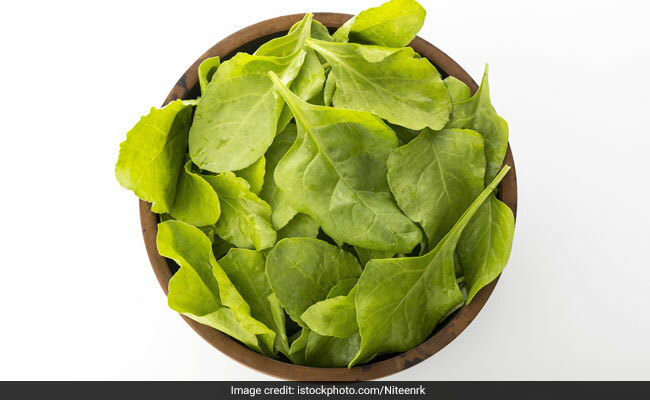 Though this dark green leafy vegetable is well-known for its iron content but it also filled with 5 grams of protein per cup, spinach is a nutrient dense vegetable. You can add this vegetable in to your salads, smoothies, soups or simply have it in your main course. Also known as garbanzo beans, chickpeas are rich in protein. These legumes can be tossed into salads, fried and salted as a crispy snack, or pureed into a hummus. They contain about 7.3 grams of protein in just half a cup. Additionally, they are also high in fiber and low in calories. 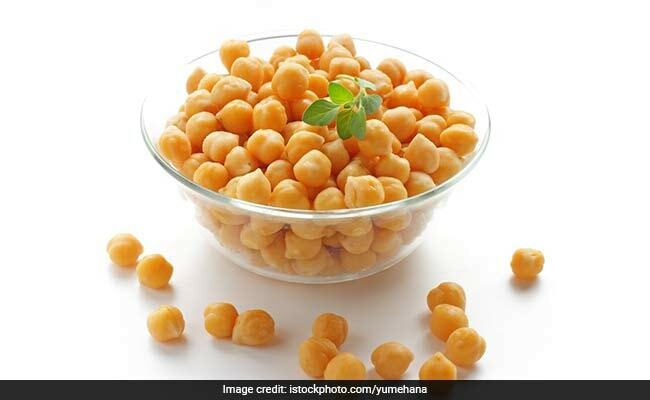 Also known as garbanzo beans, chickpeas are rich in protein.